Home Color Right - How To Use, Color Forumla Chart & More! Take the guesswork out of coloring. 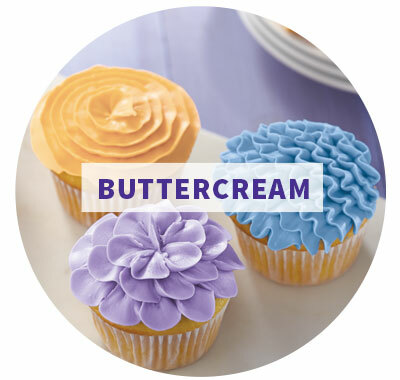 Mix the color you want with ease using Color Right ultra-concentrated base colors and QuickCount Color Formulas. 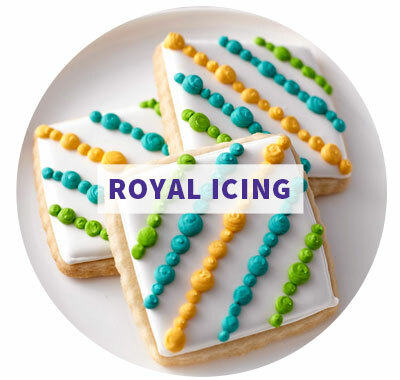 Unlike traditional food coloring, the Wilton Color Right performance color system allows you to easily coordinate the color of your sweet treats to match your unique party décor, theme or special occasion. 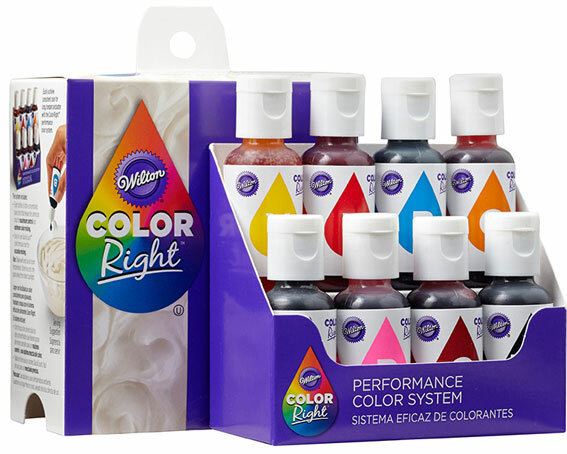 The performance color system's unique base colors are ultra-concentrated to deliver high-performance color with the convenience of easy-to-control squeeze bottles and QuickCount color formulas. 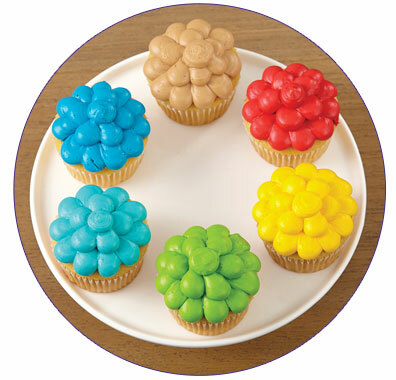 Match any color with easy-to-repeat QuickCount color formulas. 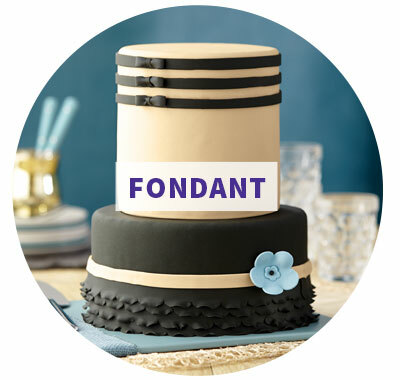 These color formulas make it easy for you to create and re-create vibrant colors, soft pastels and trendy colors in buttercream, royal icing and fondant. Color Right is ultra-concentrated, so you can use less to color more. Ensure successful color mixing and matching every time with these helpful hints.